The Mets have traded one of their top pitching prospects to the Baltimore Orioles in Gabriel Ynoa. 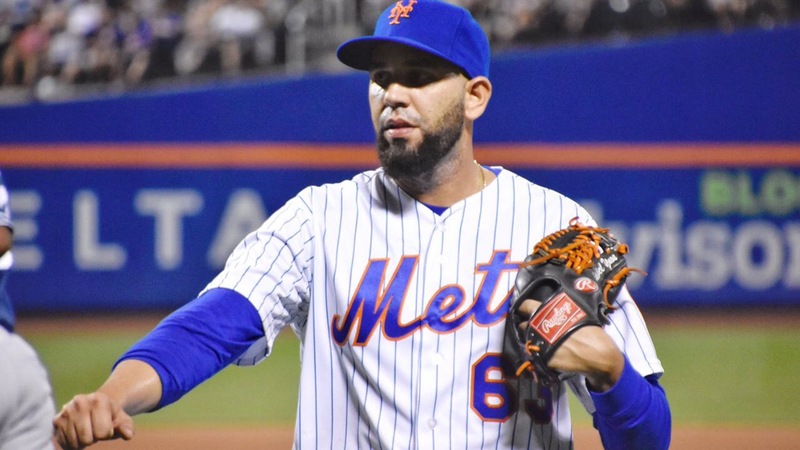 The Mets traded Ynoa to the O’s for cash as well as to free a 40-man roster spot for the newly re-signed Fernando Salas. Personally, I don’t like the move. I believe there is a ton of potential in Ynoa. Ynoa works the strike zone very well & knows how to use the corners. The O’s will also designate Francisco Pena to make room for Ynoa in the transaction. Previous Should the Mets look into Wieters?